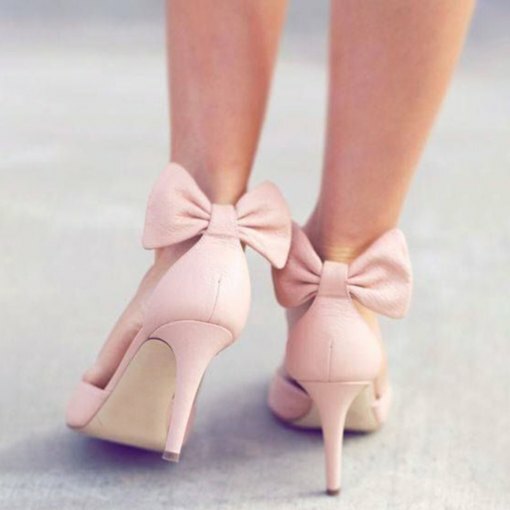 As girls, we all once have the dream that we are the princesses in a prom. 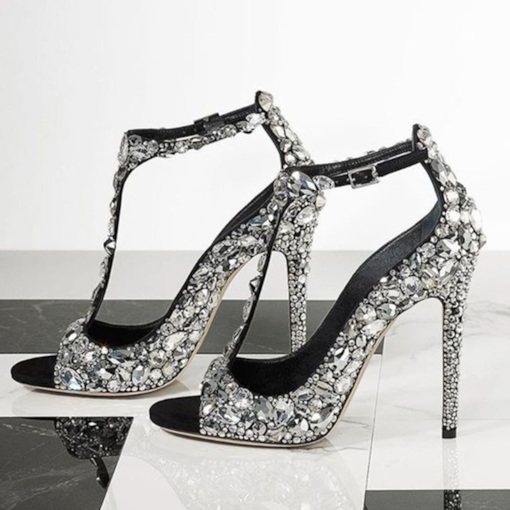 Each princess should have a pair of gorgeous prom shoes. 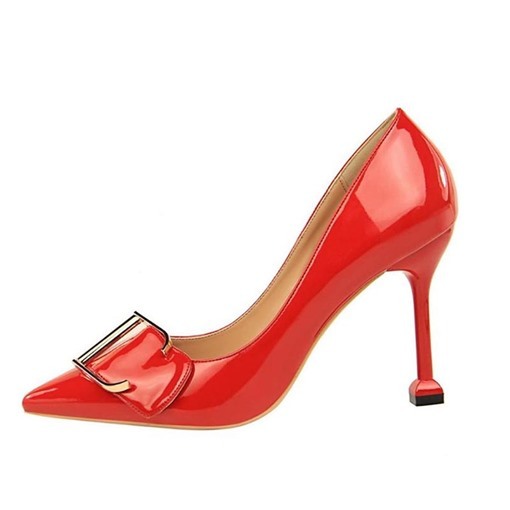 In this page you can realize your princess dream with a pair of gorgeous prom shoes. 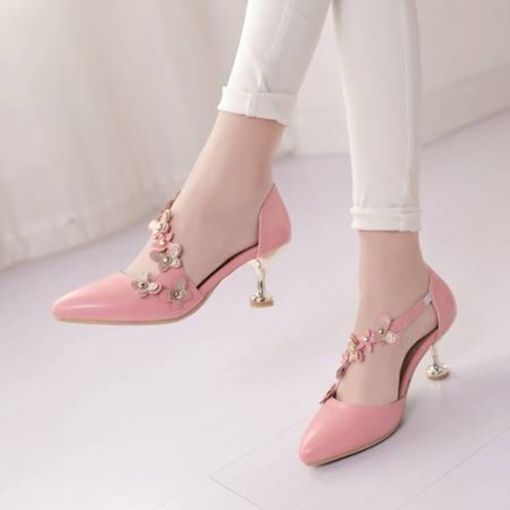 This page brings you women prom shoes, high heels cheap shoes, closed toe heels for prom and other styles of prom shoes. 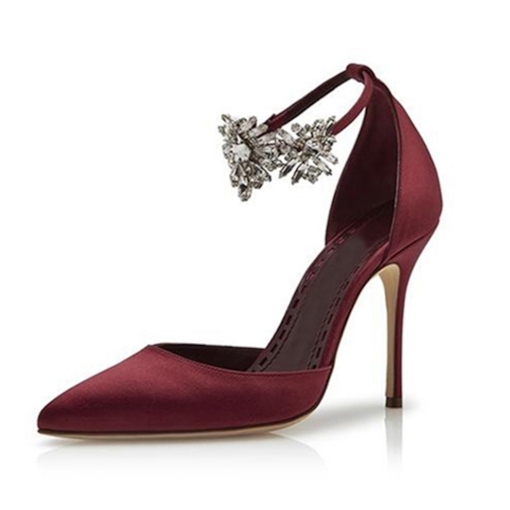 From lace, belt to bean, the embellishment of prom shoes expresses up-to-date fashion sense. 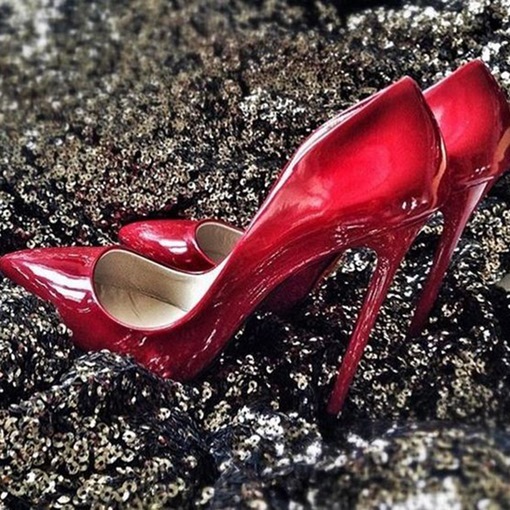 The details are well designed to show the exquisite designs and incomparable inspiration of fashion. 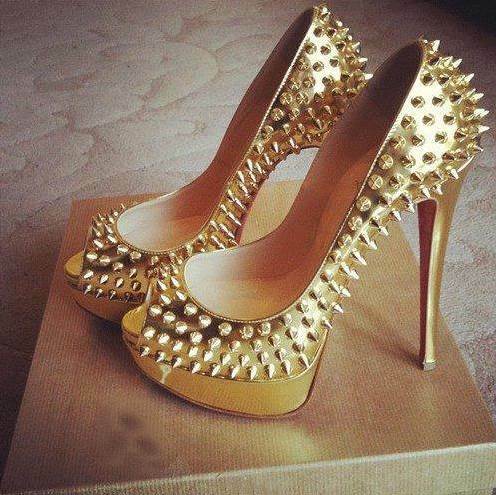 You can find the most populous colors of prom shoes in this page, silver and gold. 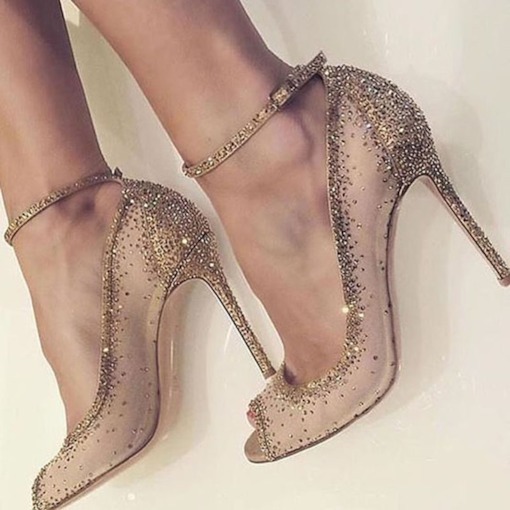 You can shop cheap silver and gold heels prom shoes as you like. 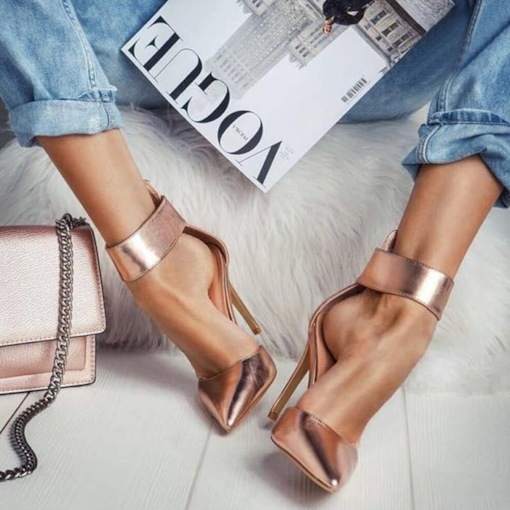 Those silver heels are very delicate with thin heels and sharp toe caps, which will enhance your charm and win many second glance for you in parties. 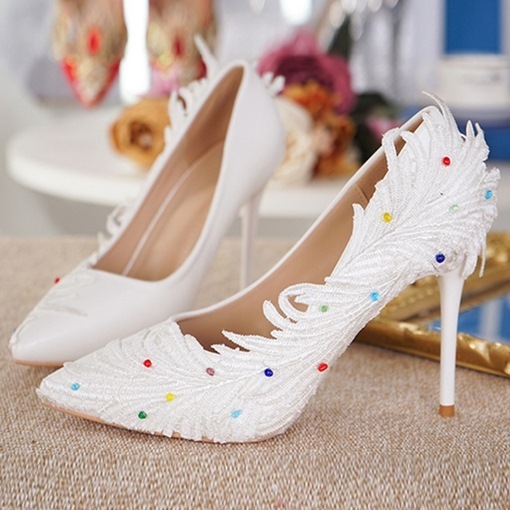 The materials of the prom shoes are leather or cloth which are soft and make your feet comfortable and shiny. 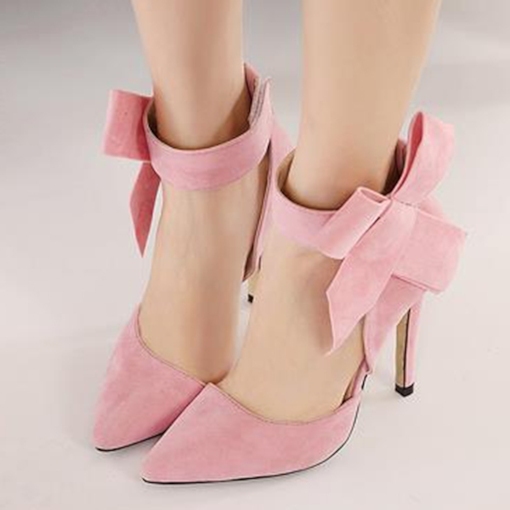 It is the high time for you to choose a pair of beautiful prom shoes online to attend parties and make yourself impressive. You never will be disappointed at this page.